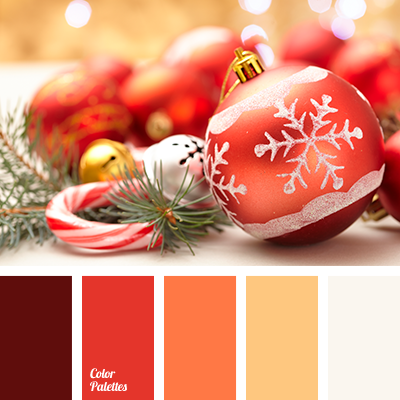 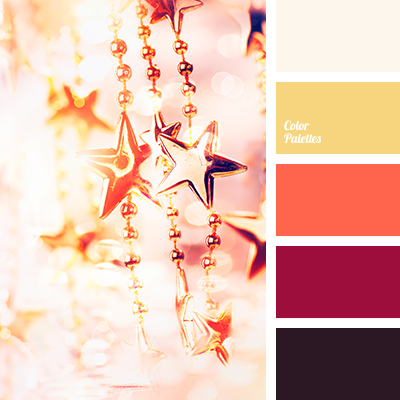 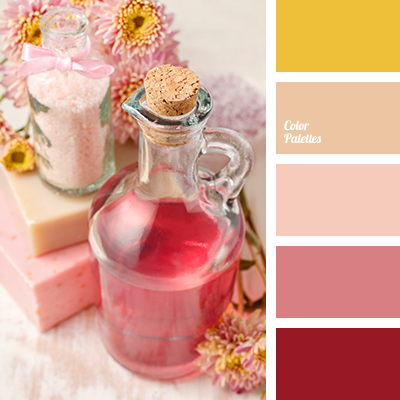 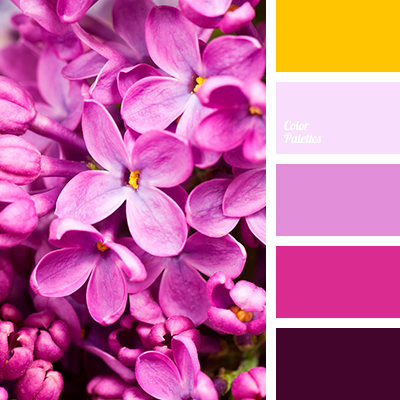 "dusty" pink, beige, bright yellow, color selection for repair, color solution for home, Orange Color Palettes, pale pink, pale violet, pink, shades of pink, warm orange, warm shades, warm shades pink, Yellow Color Palettes. 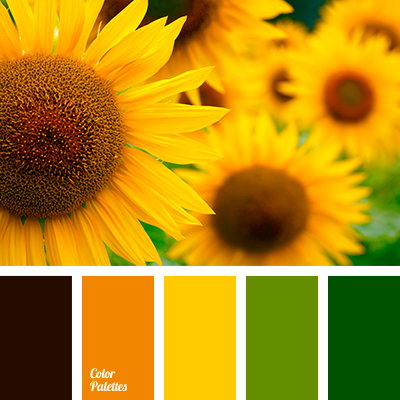 amber, black, black and yellow, bright yellow, carrot-orange, color of green leaves, color of sunflowers, colors of autumn 2018, dark green, gamboge color, green, pumpkin color, saturated orange, saturated yellow, warm shades of orange. 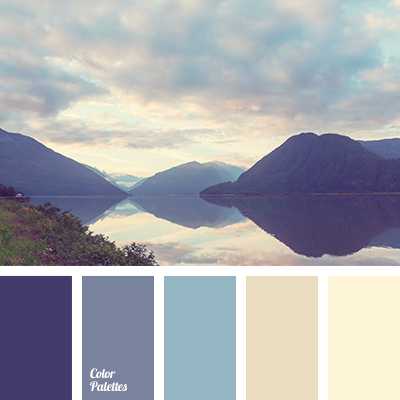 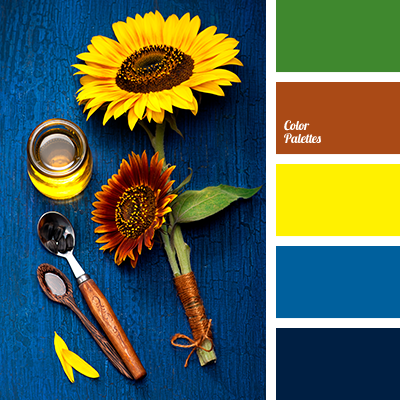 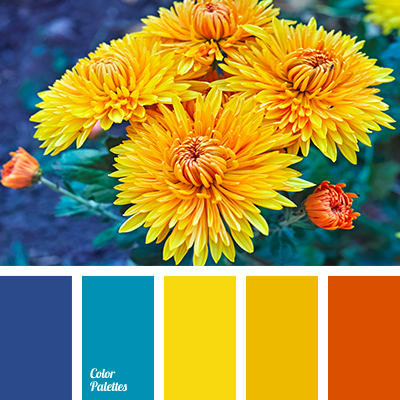 bright cyan, bright green, bright yellow, bright yellow color, color jeans, color of leaves, color of summer, color of sunflowers, dark cyan, green and brown, reddish brown, saturated cyan, summer shades, sunny yellow, yellow and cyan.